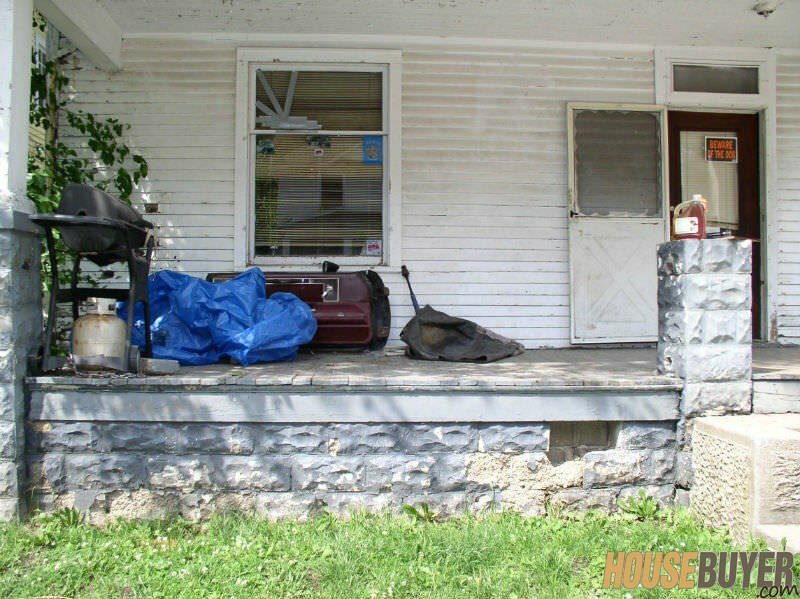 Landlord Sells Fort Wayne Condemned Rental in 3 Days! 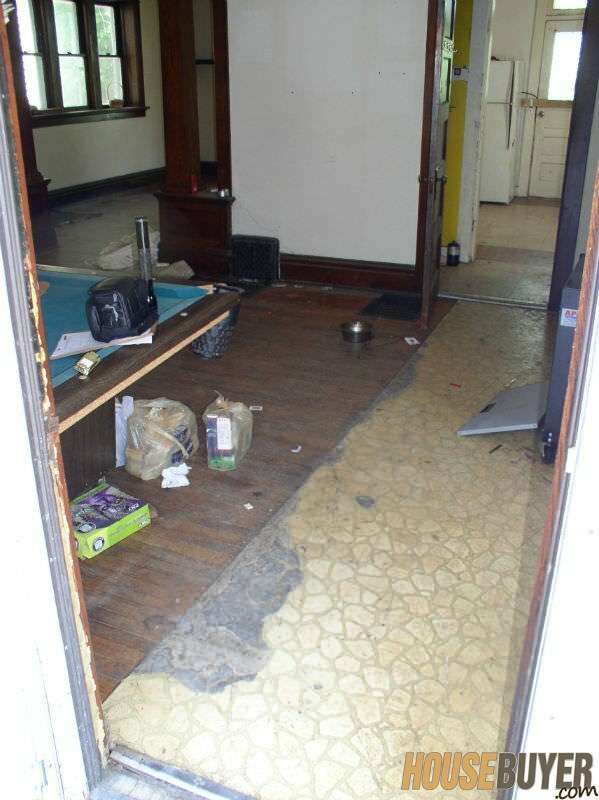 Landlord Sells Fort Wayne Condemned Rental with Tenants From Hell in 3 Days! This property in Wildwood Park Addition needed a lot of money invested in it quickly or it would be torn down. 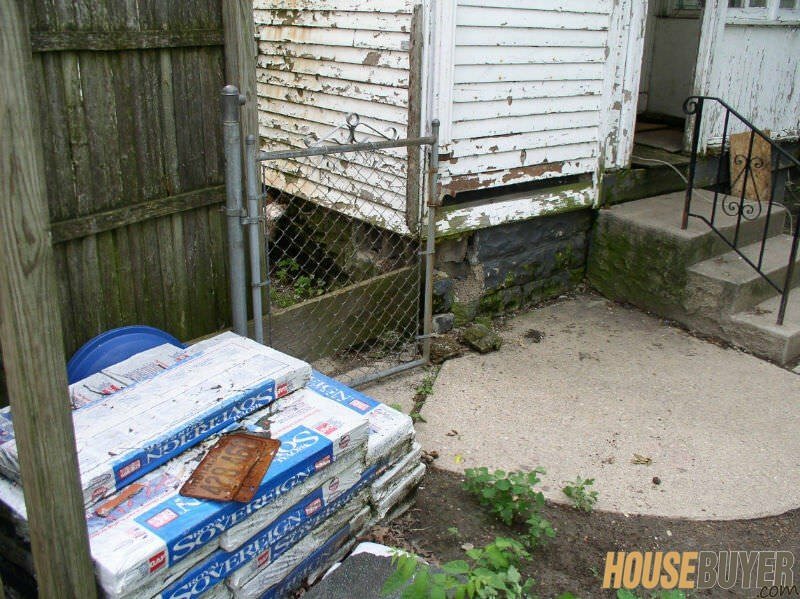 The property had three (3) pages of outstanding code violations – none of which were simple, cheap fixes. 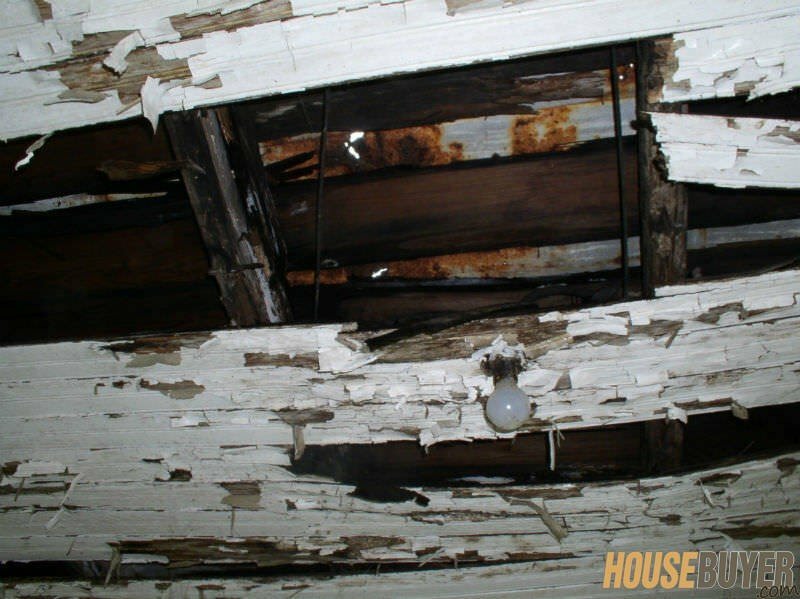 The roof was leaking and had three layers of shingles. 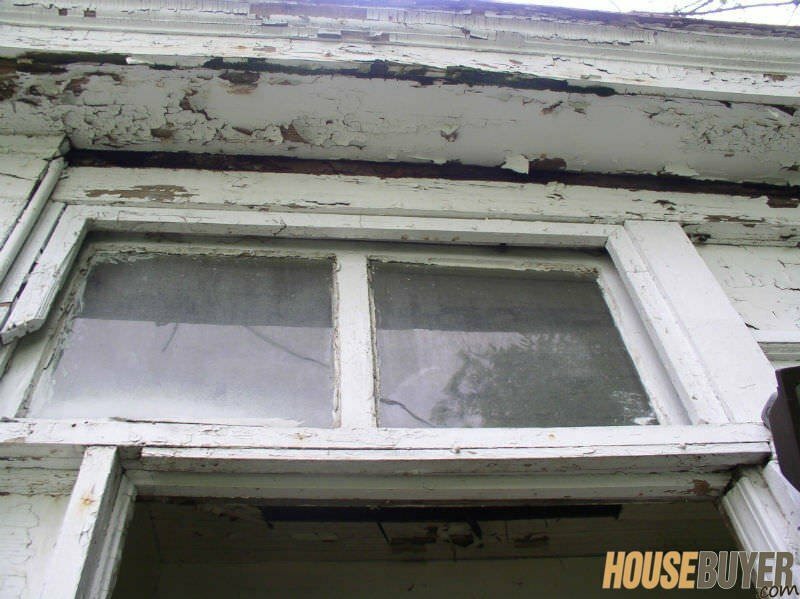 What was left of the exterior siding and windows were deteriorating quickly. 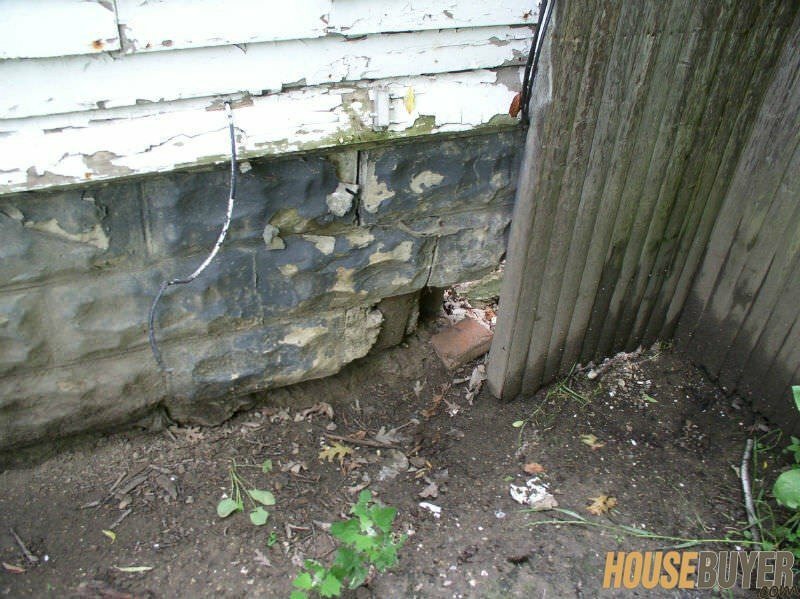 Inside the property was just as bad: the basement was leaking water and caving in on two sides. 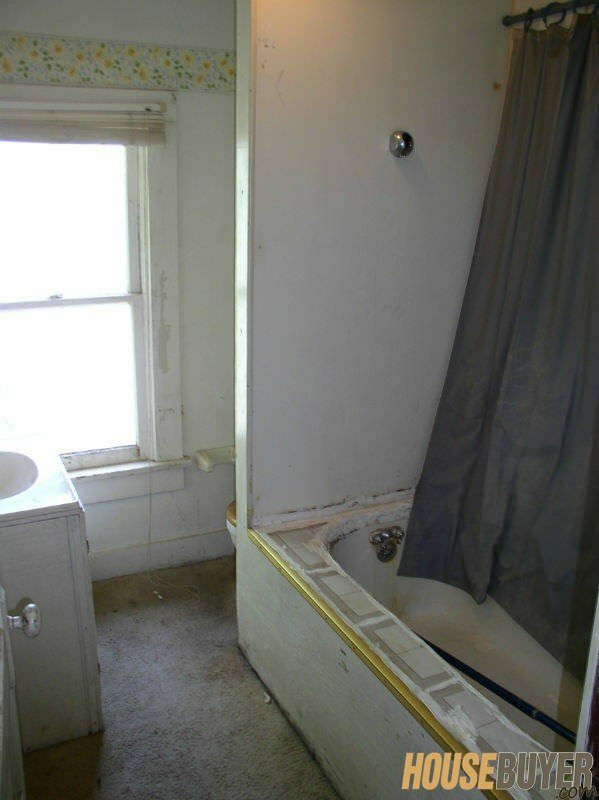 The plumbing and main drain were both problematic and, worst of all, the repairs were being hindered by the tenants. Why would anyone stay in a property this run down? Free rent. They were staying but not paying. 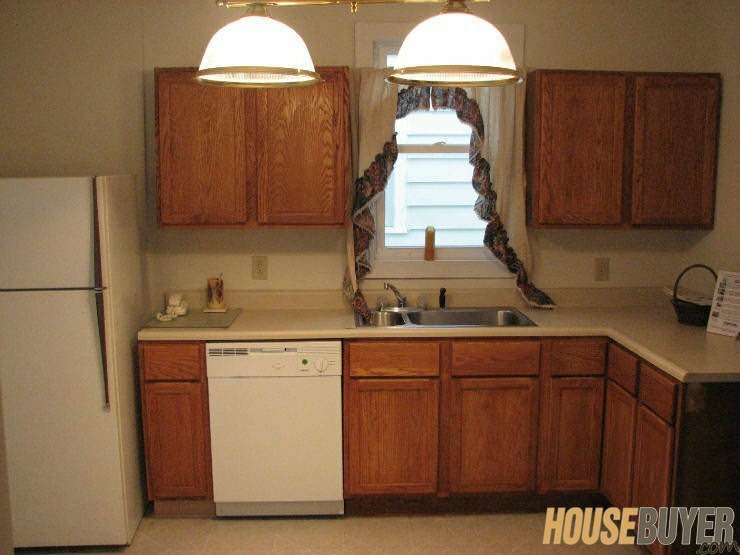 The tenants were professional hustlers. And as you could expect, they were not helping the property’s condition. 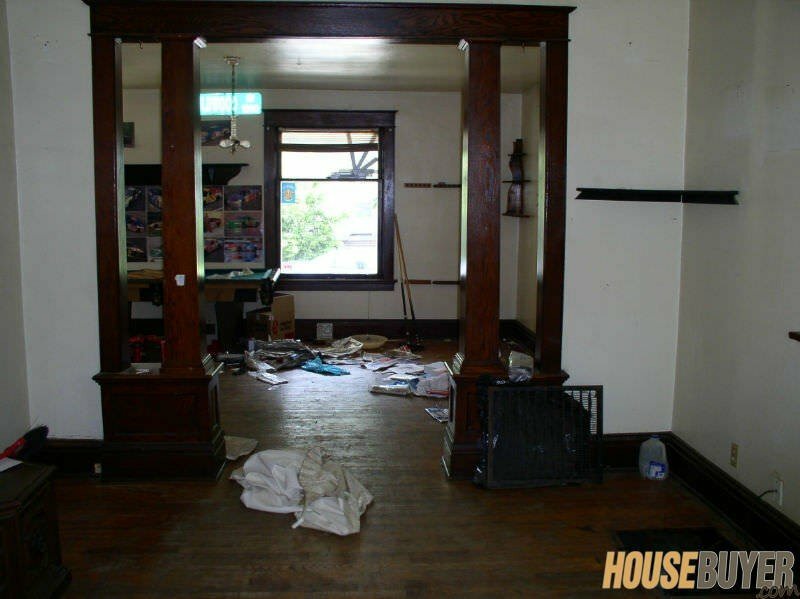 Their animals and/or kids had decimated the hardwood floors and the entire place looked and smelled like a pig pen. 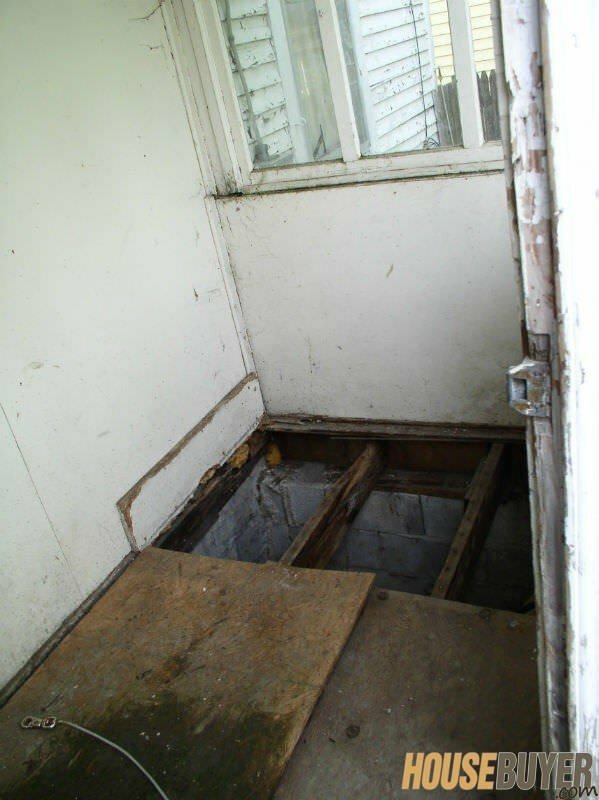 When the owner sent a repair person out the tenants would not let them in. When the roofer came over they let the dogs out. Lovely huh? 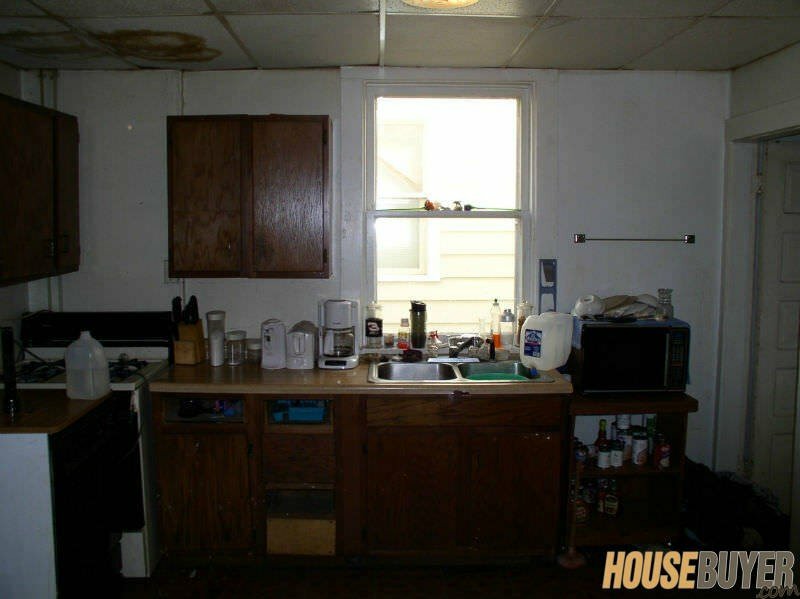 When the owner finally filed eviction the tenant retaliated by overflowing the toilets and then calling the Fort Wayne neighborhood code about the slum-lord who isn’t fixing anything. 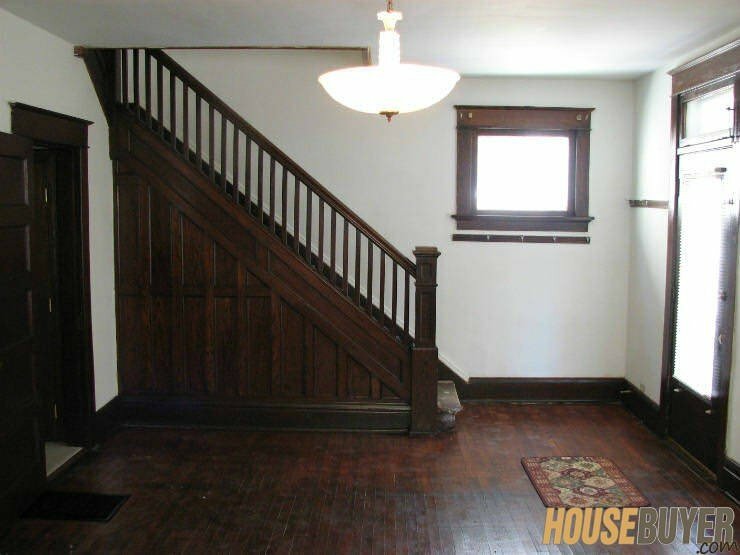 This project was not for the faint of heart so listing it on the Fort Wayne MLS would prove a waste of time. 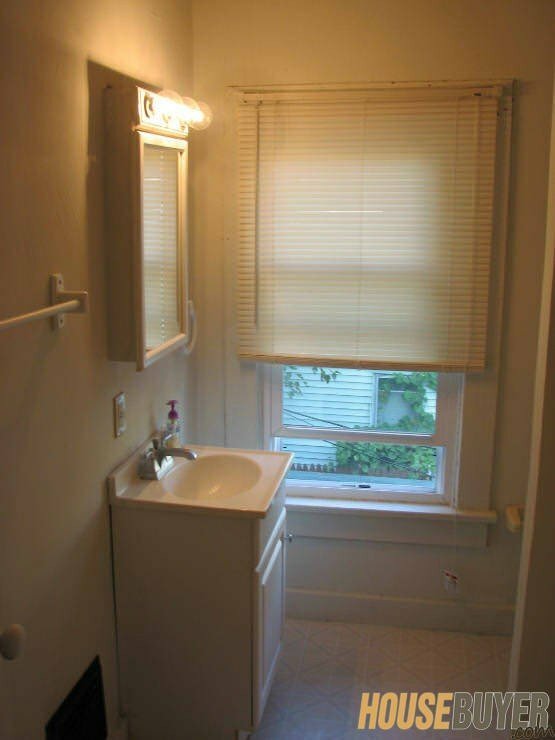 99% of the buyers looking on the MLS could afford or know-how to work on such a project. Add to that no bank would ever lend of the property in its ‘as-is’ state. So the end buyer would not only need the purchase price on hand but also the rehabilitation cost. Who had the experience, rehab Rolodex and funding to pull this off before the City of Fort Wayne tore it down? Aside from the financials of this enormous project was the rehabilitation knowledge and access to an experienced crew in every imagine facet of home repair- top to bottom, inside and out. 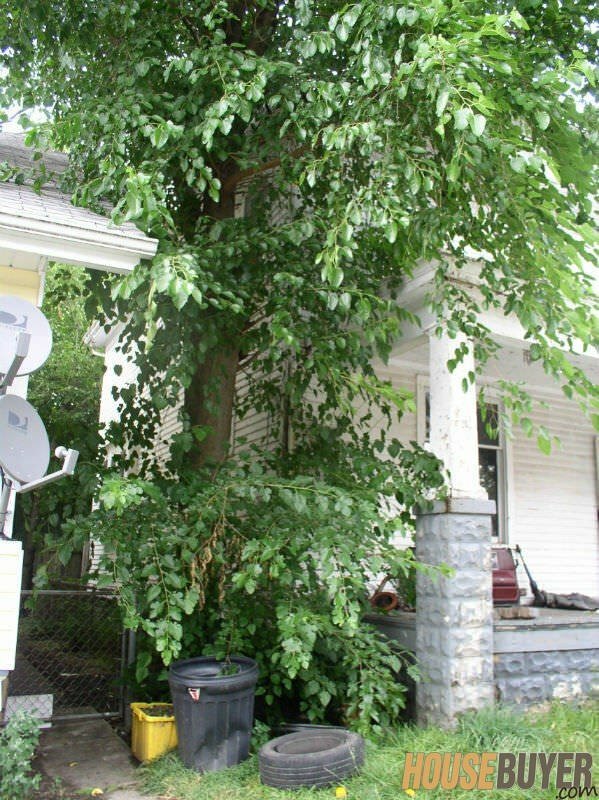 Then there was the city of Fort Wayne neighborhood code to deal with. Because the owner did not have the funds for the repairs the code-clock kept ticking and the repairs became worse. 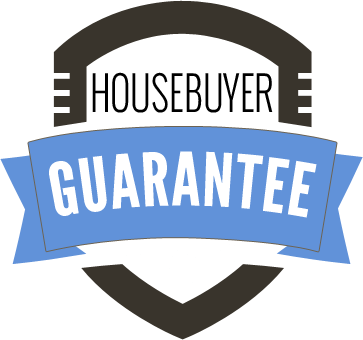 Find out if your house qualifies sooner rather than later because rehab costs compound exponentially when repairs are neglected. This makes material and labor much more expensive as time goes on. 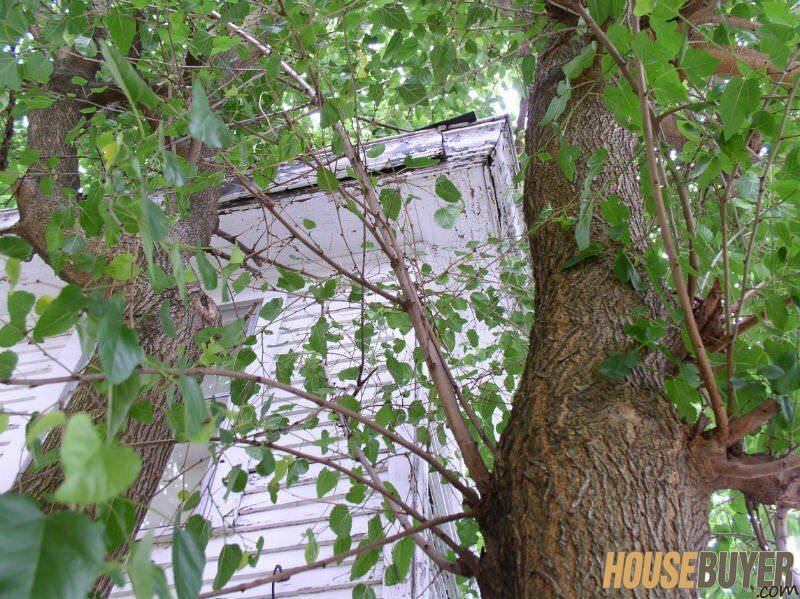 Our seller questionnaire is the first step to see if we can save a property from the bulldozer. 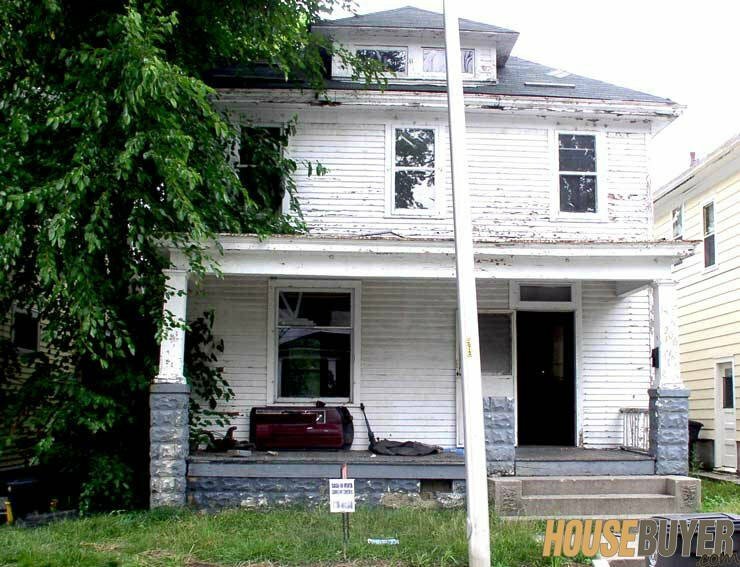 I agreed to buy the property on terms for zero down so I could use my capital for the rehab. We also agreed the loan would stay in the sellers name to allow for the property to cash flow. If she needed the loan paid off it would have killed any chance of profit because at the rate of a few hundred dollars a month in positive cash flow it would too long to break even. Being a Landlord herself the seller completely understood and the closing was scheduled the day we talked and we closed two days later. Because leaving the loan in the sellers name is a little-known approach to selling I wrote about an article with house payment take-over tips when selling ‘Subject-to‘, as the method is called. Before anyone starting working we dealt firmly and swiftly with the tenants I inherited. I made them an offer they couldn’t refuse: Leave in two days or I’ll ask for an emergency condemnation that would prevent any access to the property or belongings, which included the marijuana, that they were growing in the basement. The tenants left although, as tenants do, they left everything that wouldn’t fit in their buggy – including more fleas than you can imagine. So first up on my speed dial was John Long from Bug Free Pest Control to clean house. 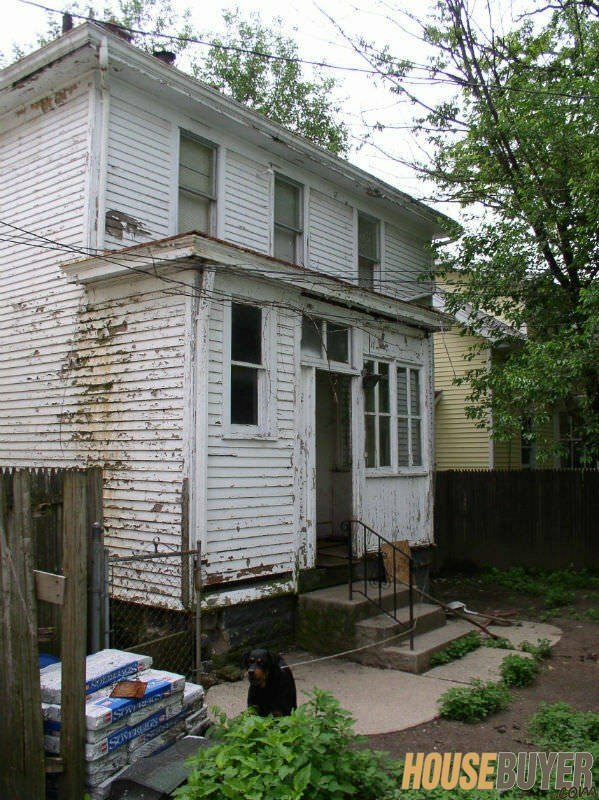 While that was getting done I met with City code to give them our plan of attack to turn this monstrosity into a safe, affordable rental. As the spring turned to summer the heat brought out a growing problem: the smell of the animals. Even with the doors and windows open the musty basement, animal odor, smoke and motor oil was always coming up. 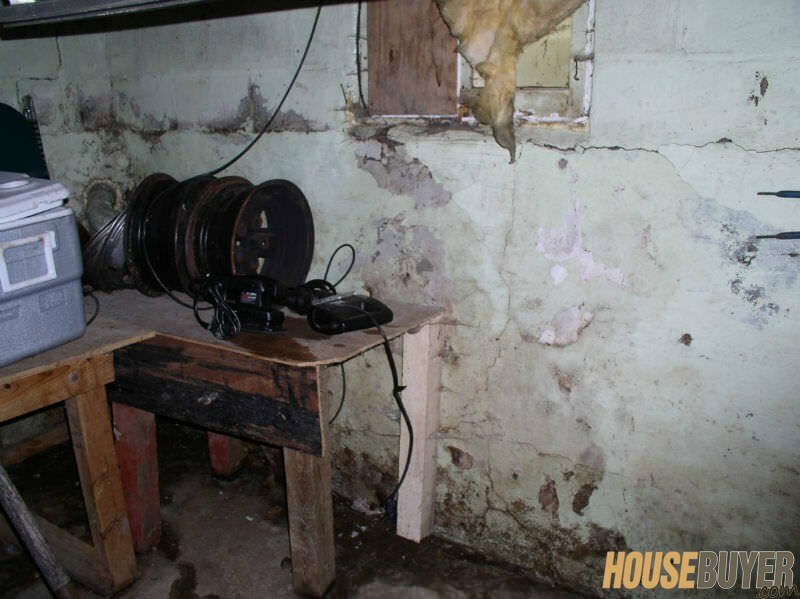 Yes, I said motor oil- the tenant had the brilliant idea of restoring a car in the basement. I’m not making this stuff up (I have pictures to prove it:) So we tackled the basement and odor next. The basement was fixed with perimeter tile around the outside and sealed the basement interior walls. We also added new casement windows it so it could be more of a daylight basement with natural lighting and some air flow. 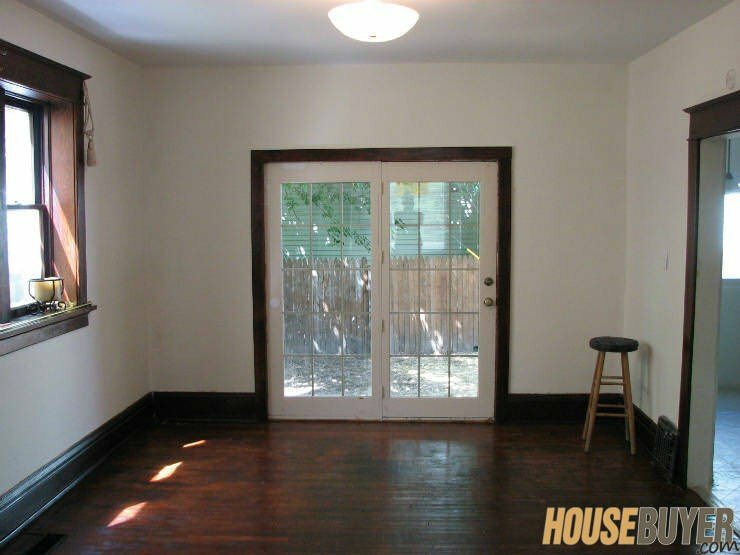 We did not finish it off completely with drywall and molding but it could be 4th bedroom or bonus room with a small amount of effort from the future renter or buyer. 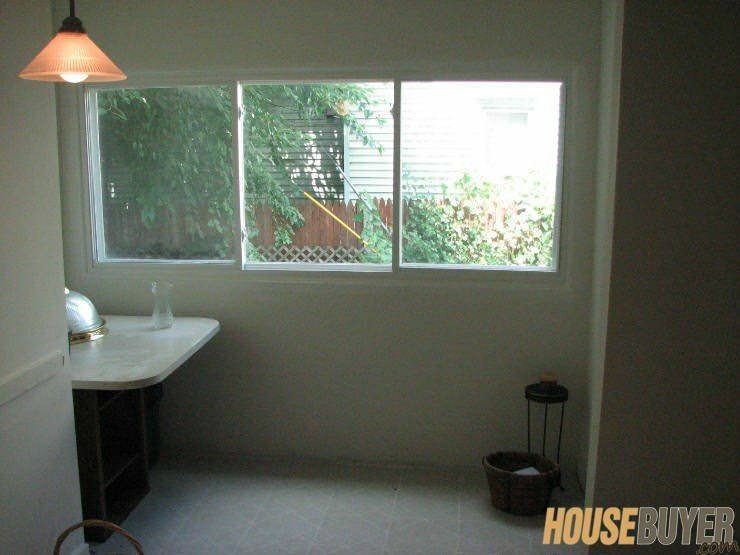 We also finished off a rotten back porch and turned it into a new breakfast nook add-on off the kitchen with a large picture window we found at Habitat Restore. It will make a great place to enjoy morning coffee or a nice quite dinner. Do you have a Money Pit?